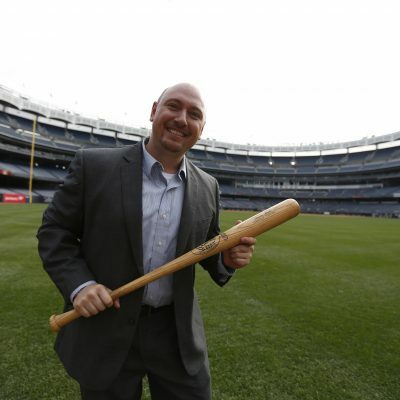 Bryan Hoch has written about New York baseball for the past two decades, including covering the New York Yankees as a beat reporter for MLB.com since 2007. 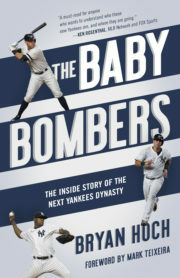 Regularly seen on MLB Network, Hoch’s work has also been featured in Yankees Magazine, New York Mets Inside Pitch, and FOXSports.com. He lives in New York City with his wife Connie and daughter Penelope.